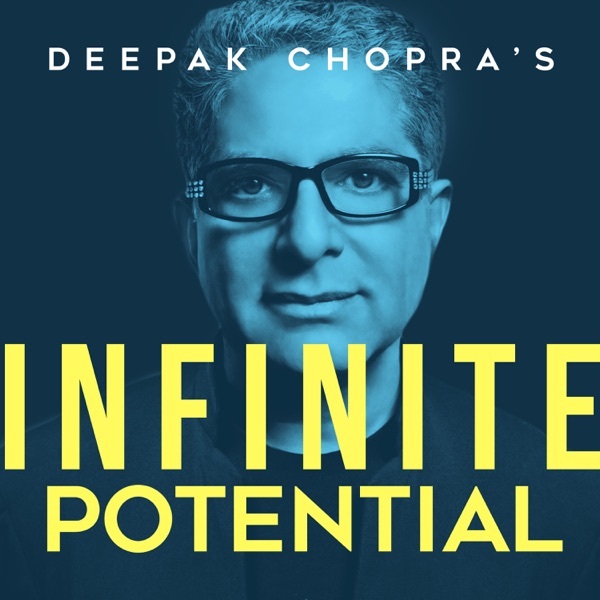 Deepak Chopra’s Infinite Potential | Listen Free on Castbox. © Infinite Potential Media, LLC. All Rights Reserved. What makes us conscious beings and why does it matter that we are? In his first ever podcast, Deepak Chopra welcomes a far-ranging group of guests, including Jane Goodall, Russell Brand, Dan Savage, Christopher Wylie, Jean Houston, Dr. Sanjay Gupta, and many more, who have paved new paths for understanding our present and future. How do we define, harness, and elevate our minds? How can we live creatively and purposefully? What makes you…you? Join Deepak as he delves into this moment of great transformation to answer these questions…and explore our infinite potential. Ever wondered what's beyond our universe? So did Dr. Michio Kaku, beginning at the young age of 8, and it led him to try and complete Einstein's unfinished work: a theory of everything. Dr. Kaku is a world-renowned physicist and a co-author of String Field Theory, which some claim is the closest we've come to understanding the code of the universe. In our fascinating conversation, Dr. Kaku and I explore multiverses, measure consciousness, and question the nature of reality...and cats. Space. The final frontier. And maybe, a place we will soon call home. 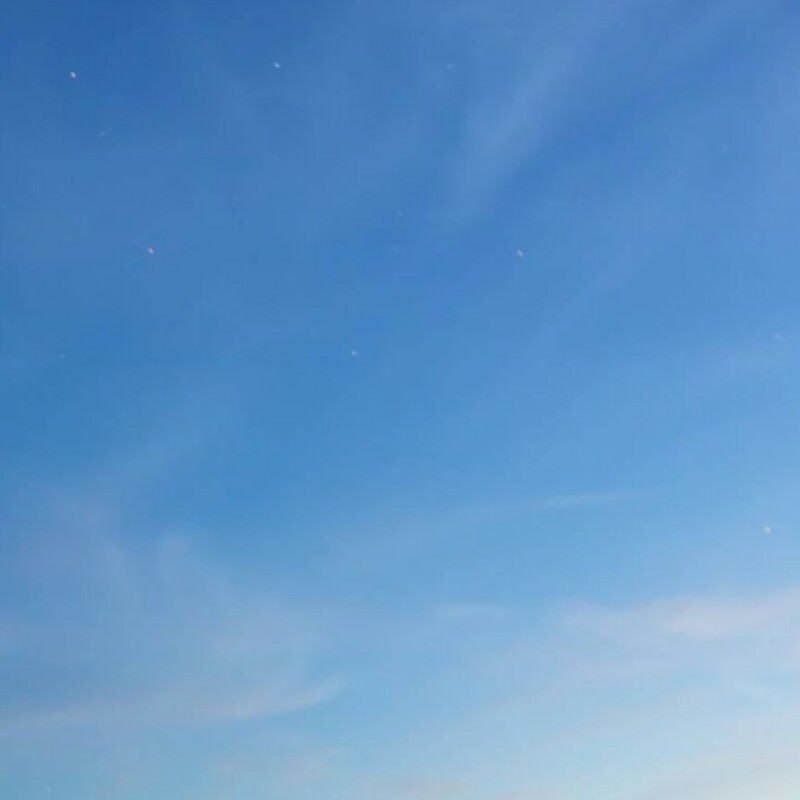 Join me for a perspective shifting adventure outside our atmosphere with the first, and only Iranian Astronaut to go to space, Anousheh Ansari. What can we learn by looking at ourselves from the outside? How do we connect to a universal consciousness? And who exactly do we earthlings think we are? The answers may be right in front of you. Russell Brand thinks laughter is a door to a higher truth. In our conversation, we explore how humor changed his life and how it can help us all alter our perceptions of reality. As Russell charts his path from addiction to a more mindful approach to his life, we discuss love and acceptance, oblivion and transcendence, and how to see ourselves in this world more clearly. Join me for a fun, and serious, discussion with a particularly enlightened comedian. For listeners who’d like more with Russell Brand, please find his latest book— MENTORS: How to Help and Be Helped. Today I welcome my old friend, world-renowned neurosurgeon and Chief Medical Correspondent for CNN, Dr. Sanjay Gupta. Join us for a conversation where we discuss the amazing 3-pound mass we call our brain -- does it hold the answers to how we think, feel and imagine? Is the brain the center of everything we believe is reality? And is that where the mind resides? The answer may not be what you expect. Come with me, as we explore the mysterious power of the mind. Stunt postcast!!! Everything remains in a web of energy connection. It's really fantastic!!! it's very interesting to get to know about universe. fantastic. ABSOLUTELY love this podcast. great job Mr. Chopra! I’m hooked! I’ve listened to each episode twice and can’t wait for more content. I love the guest speakers, and the conversation is very engaging and interesting. Please keep it up! I love all these podcasts so far! Dr. Jane should have won the Nobel Prize already. An entire life dedicated to the study of nature. thank you, thank you, thank you for sharing this! Wonderful conversation btw #JaneGoodall & @Deepakchopra. I love her stories and love for all living beings. @Rootsandshoots is wise love in action! Amo estes assuntos e gostaria que houvessem mais. The first podcast was not only very interesting, but I felt like I was listening to a magical story. Warm, fun and exciting dialogue, you both asked questions worth asking. I wouldn't mind listening to a new episode every day. Hard to wait, knowing that your next guest is Jane Goodall.